Sports Massage involves the application of massage and stretching techniques to the muscle and other soft tissue. This helps ensure that they are healthy and working normally, and to maximise performance. Tears, sprains, strains, scar tissue can all be treated effectively with sports massage. If you train regularly, a sports massage helps the general maintenance of the muscles keeping them flexible, supple and potentially injury free. It can help minimise the risk of injury during training, and aid in injury recovery and rehabilitation. Your first session will include a detailed consultation. This will include your medical history, current condition or injury and all other relevant factors including lifestyle and sport. 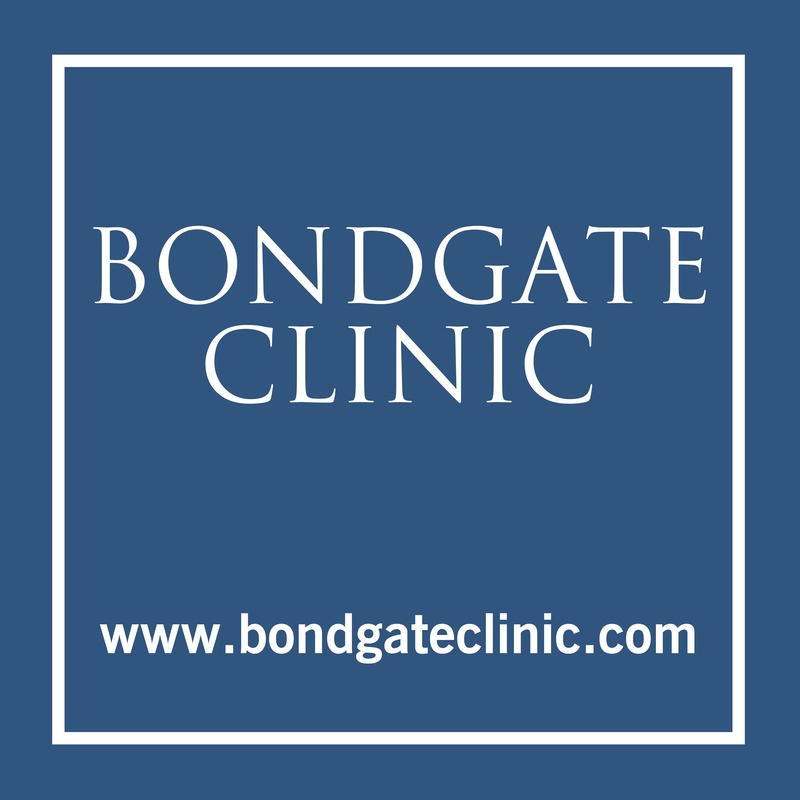 A biomechanical assessment is undertaken to create a personalised treatment plan. Great care is taken to work within your comfort zones, techniques and approaches are continually explained during the session. It is important that you feel comfortable and at ease, you will need to change into sportswear such as shorts and T-shirt. Great care is taken to work within your comfort zones, techniques and approaches are continually explained during the session. Remedial Massage works on specific problem areas to release tension, improve flexibility and ease musculoskeletal discomfort and pain. It is a massage technique which is especially helpful for anybody who has aches, pains, muscle soreness and tension, whether caused by the stress and strains of modern life, work, sport or injury. Muscle damage and stiffness can also occur as a result of the overuse of certain muscle groups. A continuous build up of tension in the muscles from repetitive strain or poor posture may lead to stresses on joints, ligaments, tendons as well as the muscles themselves. Remedial Massage Therapy uses a variety of classic massage strokes together with specific deep tissue techniques, working on the body's soft tissues, muscles, tendons, ligaments and fascia. This is a highly effective and targeted type of massage focused entirely on releasing the causes of pain and discomfort. In treating clients, Lori uses a range of advanced massage techniques, including Active Release, Muscle Energy Technique, Trigger Point Therapy and Soft Tissue Release. Maternity Massage is an adapted form of body work specifically designed for use during your pregnancy, nurturing you and your changing body shape. Massage during pregnancy has significant benefits for both mother-to-be and developing baby. As your body adjusts to prepare itself for labour, massage can help alleviate aches and pains and provides invaluable time for rest and relaxation. It can also help alleviate tension and reduce stress whilst improving circulation, in turn increasing the supply of oxygenated blood and nutrients to mother and baby. As the baby grows in the womb, the mother's centre of gravity gradually shifts; as the weight of baby and mother increases, added stress is placed on joints. Hormonal changes during pregnancy cause joints to loosen leading many women to experience discomfort, particularly in the lower back and pelvic regions. Appropriate massage can support your body throughout these changes. A holistic approach treats the body as a whole, and a holistic massage practitioner takes into account a client's emotional and spiritual well-being, as well as their physical body. For a holistic practitioner, a wide range of massage techniques may be used, including gentle massage, stretches, pressure point work, relaxation and deep tissue techniques. Flexibility in applying this breadth of knowledge is paramount since their appropriateness must be determined by the client's needs at that particular time. During a holistic massage the therapist massages the person, not just their body, working 'with' the client rather than giving a massage 'to' them. Massage is suitable for all ages and can bring relief in a wide range of conditions. Whether you come with a specific complaint, to maintain health and well being, or for general relaxation. Massage has the ability to reconnect us with our bodies , allowing us the time and space to begin the healing process - physically by helping release tension and rigidity from our muscles and tissues and emotionally by allowing us to let go of the mental tension that so often accompanies discomfort in the body.